For one whole week, January 27 to February 2, we celebrate and focus on the value of providing a Catholic education. 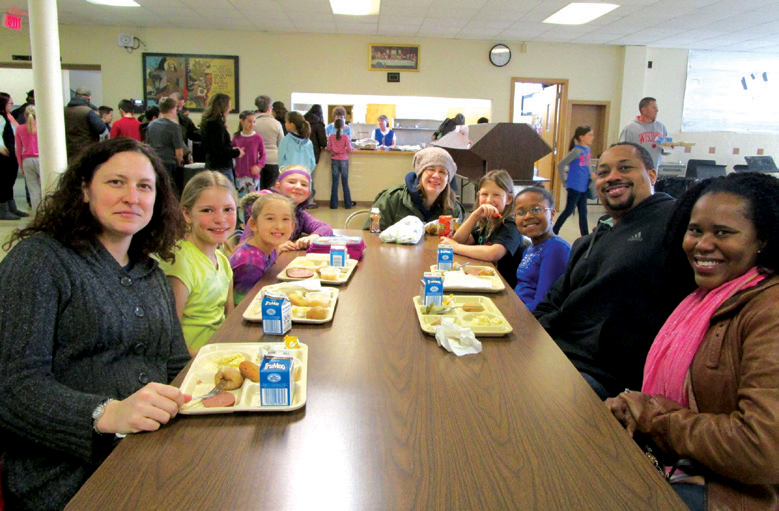 The students of Assumption Catholic Schools are shown participating in activities such as preparing meals, attending Mass with Bishop Callahan, having lunch with their families, and visiting community members and neighbors. I can personally and professionally attest to the amount of sacrifice and love that must exist in order to ensure the function and future of our system. 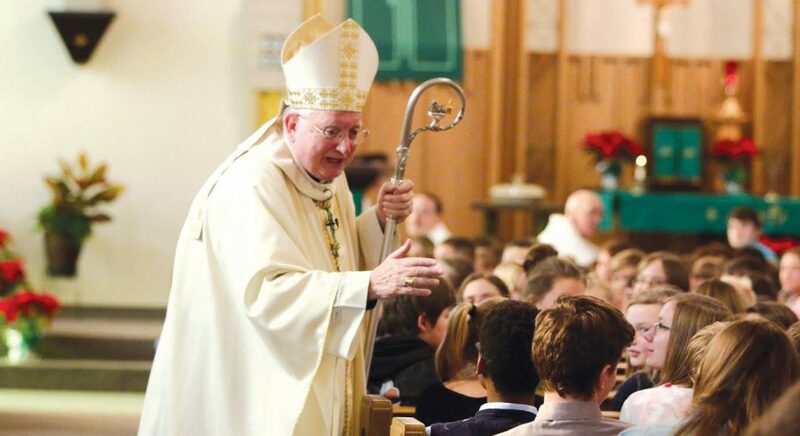 As our community joins together to celebrate the education and faith of our Church’s young people during Catholic Schools Week, I am blessed to be able to reflect on my own journey in education and the invaluable things I have learned as a new administrator in a Catholic school community I have come to call home. In the fall of 2017, while I was still employed by the public school system, my wife and I began to feel a strong calling to do something that would encourage and foster the faith in the young people of our community. We started a youth ministry program called Mission 9:24 named after the “race” that St. Paul talks about “running so as to win” in 1 Corinthians 9:24-27. It was seeing young people’s faith come alive that ultimately led me to change my professional career path and begin working as the assistant principal, curriculum director and campus minister for Assumption Catholic Schools in Wisconsin Rapids. Through the transition to Catholic schools, I began to more fully understand the difference a Catholic school can make in the education of a child, in the growth of families and in the vitality of the whole Church. At Assumption, we recently shifted the class schedule to offer Mass in the middle of every school day, making the reception of daily Eucharist available to our students, staff and the entire community, communicating to our students the importance of centering everything we do around Christ. It is both encouraging and inspiring to see growth in the number of students and community members attending Mass. Teachers take smaller salaries in exchange for taking part in educating children and young people in the name of truth. 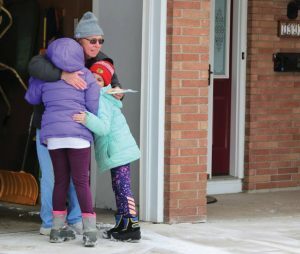 Parents make sacrifices for tuition costs and volunteer for hours on end to make extra-curricular activities possible. Most importantly, students walk the halls of our Catholic schools with a quiet yet present sense of responsibility and stewardship. With great hope we celebrate our schools during Catholic Schools Week not only for what they do but for what they are and must be for the Church and for the world.